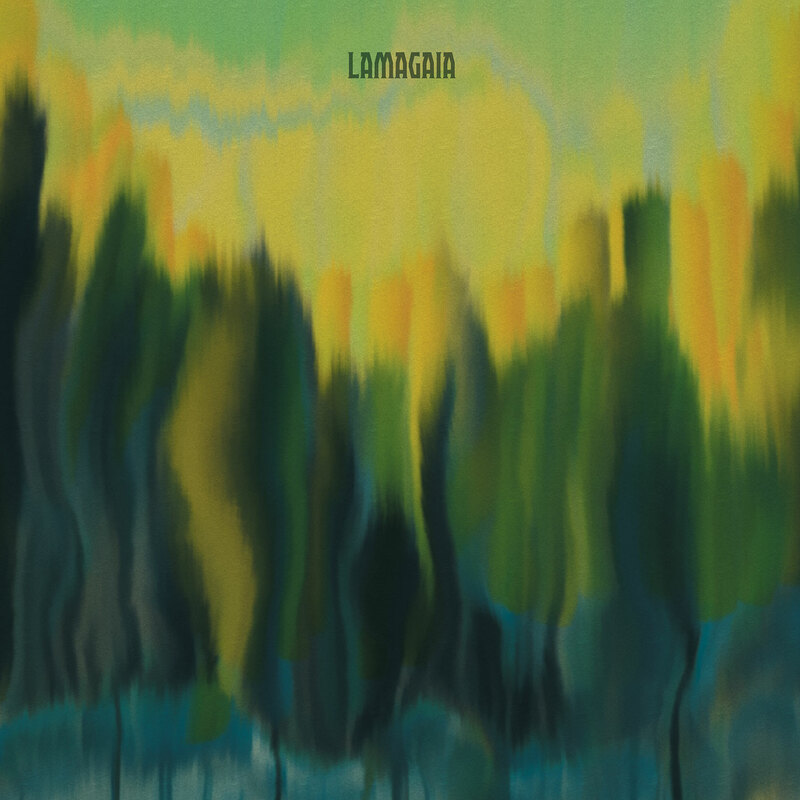 Sunrise Ocean Bender and Cardinal Fuzz are proud to offer the s/t LP of heavy and heavenly kosmische-kraut inspired rock via Gothenburg by another of Sweden’s finest, Lamagaia. “Lamagaia” is being released on standard black vinyl, limited edition colored vinyl (purple and blue swirl) with full-color printed inners (sleeve and inner sleeve designed by Rommel). Download in any format your heart desires included. “Lamagaia” in the store. Overseas, please visit Cardinal Fuzz.